These results support that there is a relationship between diabetic retinopathy and PD as suggested in previous studies. 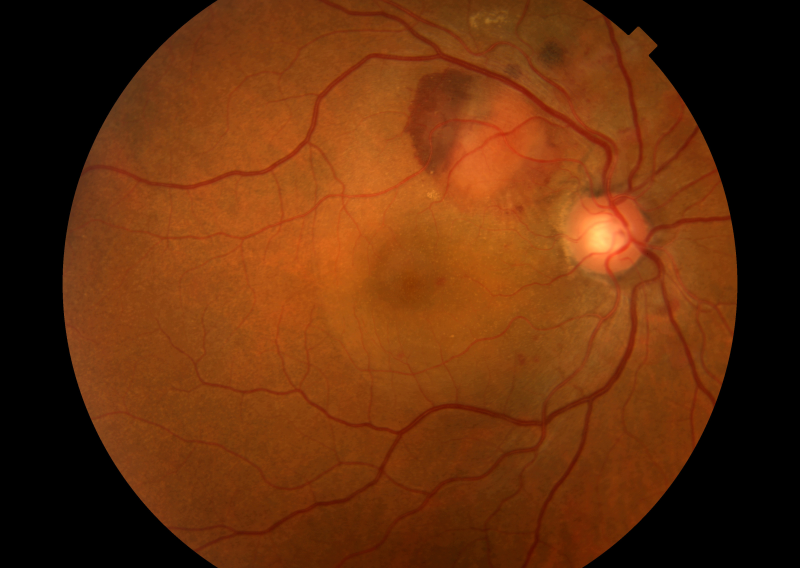 Diabetic retinopathy may be an independent risk factor for Parkinson disease (PD) development, according to a large-scale population-based study published in The Journal of Clinical Endocrinology & Metabolism. The study assessed the association between diabetic retinopathy and incident PD by using the Cox proportional hazards regression analysis. Study participant information was pulled from the Korean National Health Insurance Service database to look at 14,912,368 participants who had undergone regular health checkups between 2005 and 2008. All participants were over the age of 30 and had no history of PD. Participants were classified at baseline into 1 of 3 groups: non-diabetes, diabetes with diabetic retinopathy, and diabetes without diabetic retinopathy. Follow-up continued until death, the date of PD incidence, or December 31, 2013. A total of 34,834 participants were newly diagnosed with PD, determined using ICD-10 code G20, during the study period. For the non-diabetes, diabetes with diabetic retinopathy, and diabetes without diabetic retinopathy groups, the incidence of PD was 2.74, 15.51, and 8.39 per 10,000 person-years, respectively. In multivariate Cox proportional hazard models, the incidence of PD was significantly higher for participants in the diabetic retinopathy group as compared with those in the non-diabetes or diabetes without diabetic retinopathy groups: HR, 1.33; 95% CI, 1.29–1.38; diabetic retinopathy group: HR, 1.75; 95% CI, 1.64–1.86; P < .001. These results remained consistent even after adjusting for age, fasting plasma glucose level, gender, insulin usage, and other potential risk factors. These results support that there is a relationship between diabetic retinopathy and PD as suggested in previous studies, with increased risk for incident PD associated with concurrent diabetic retinopathy. However, the mechanism underlying the more significant association between incident Parkinson disease and diabetic retinopathy remains uncertain. Lee SE, Han K, Baek JY, Ko KS, Lee KU, Koh EH; Taskforce Team for Diabetes Fact Sheet of the Korean Diabetes Association. Association between diabetic retinopathy and Parkinson’s disease: the Korean National Health Insurance Service database [published online July 2, 2018]. J Clin Endocrinol Metab. doi:10.1210/jc.2017-02774.